Borussia Dortmund forward Christian Pulisic has played down transfer rumours linking him with a move away from the club. 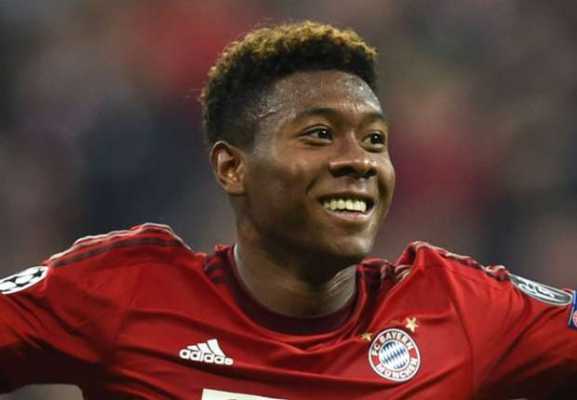 The American international star revealed that he’s in favour of staying with his German Bundesliga side. Christian Pulisic has been heavily linked with a move to several Premier League sides ahead of the upcoming transfer window scheduled to begin as from the 1st of January. 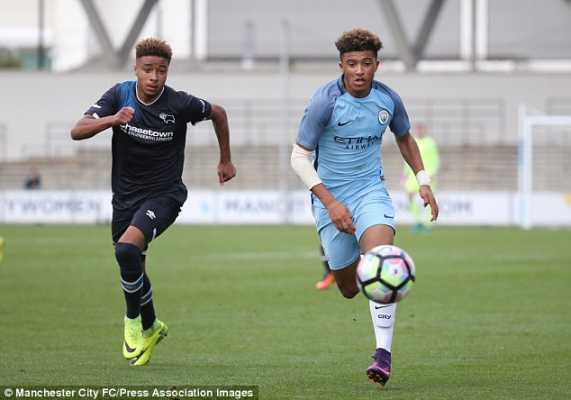 Premier League giants such as Manchester United, Liverpool and Chelsea have all been mentioned as potential destinations for the United States of America international. 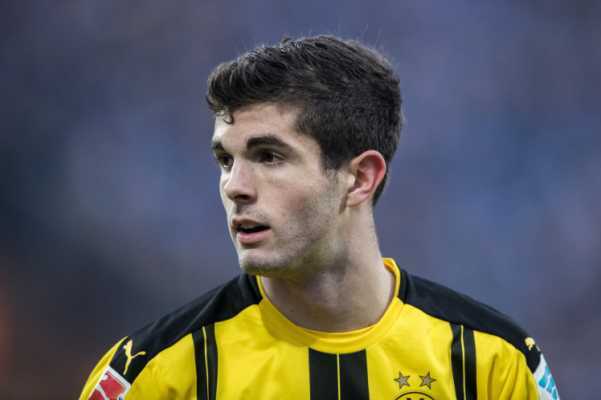 Pulisic talked about his desire to stay in the German Bundesliga in a chat with media outlet National via the Daily Express. The new development would be a big blow to the aforementioned Premier Clubs. Earlier reports had claimed that the 20-year-old is in favour of a move to five-time European champions Liverpool, while some others say that Chelsea have already initiated talks of a possible £70m transfer for the player. Christian Pulisic is widely regarded as one of the brightest young prospects on the European football scene. 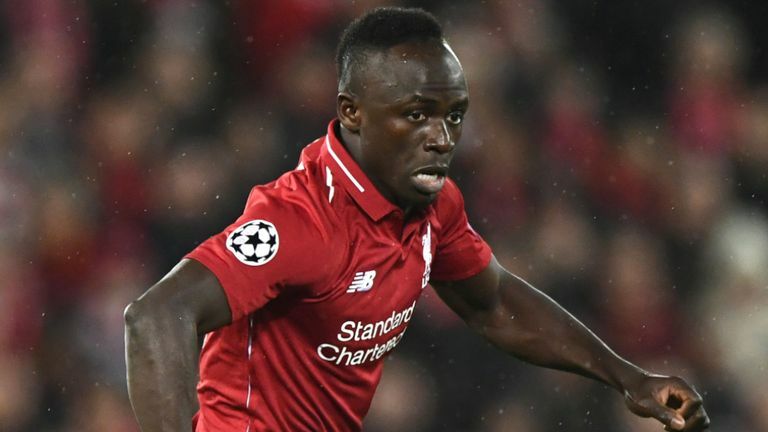 He has not been involved with Borussia Dortmund this season as much as he would have liked but the American forward has been able to score two goals and three assists in all competitions.